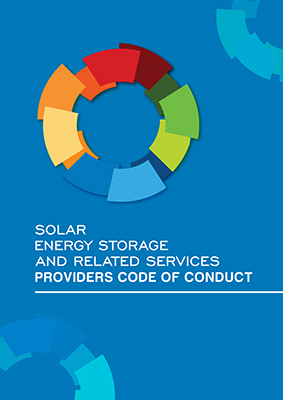 The Code of Conduct is for leading Solar, Energy Storage and Related Service Providers in Australia to show they are delivering high quality service. This is a Code designed to bring together customers and the industry to get the best outcomes for everyone. The Code is governed by an independent board, made up of representatives from consumer advocacy organisations and industry peak bodies. Want to become an Approved Provider? To be confident that you’re dealing with the best Providers out there, look for the Approved Provider logo or search the directory here.